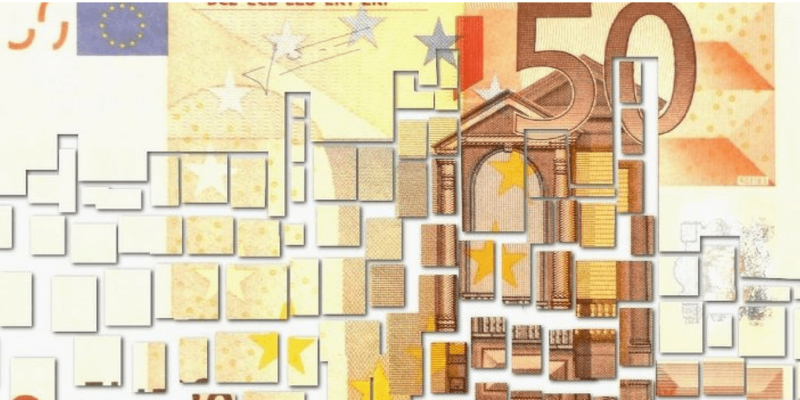 The Eurozone’s economy cooled slightly in the second quarter, with GDP growth of just 1.4%. The loss of momentum (growth had been above 2% for much of 2017) comes at the same time U.S. growth is accelerating. 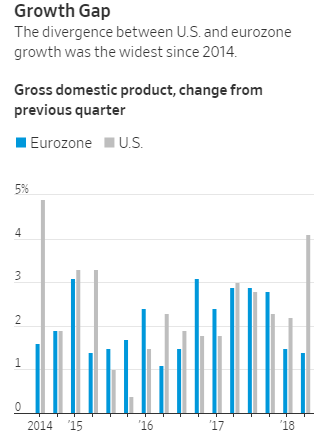 The differential between U.S. and Eurozone growth in the second quarter was the widest since the second half of 2014. The synchronization of global growth had been the story for much of last year, with foreign shares outpacing their U.S. counterparts. While cooling growth in the Eurozone is concerning, we still see reasons to invest overseas, including still positive economic growth and more attractive equity valuations. We also don’t believe the surge in U.S. growth (caused in part by the tax cut) is sustainable longer-term.